Whether you are dining out or in Walker has exactly what you need for a great meal. 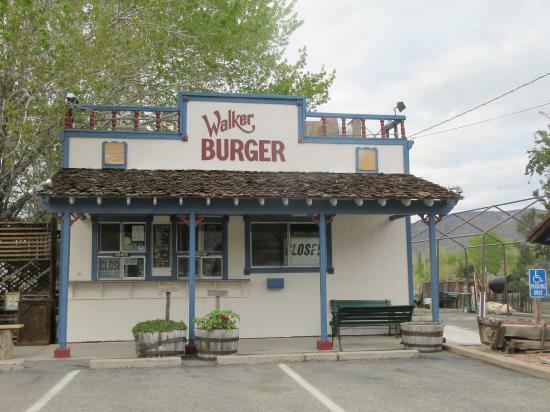 Walker Burger is a favorite stop along 395, and is not to be missed! 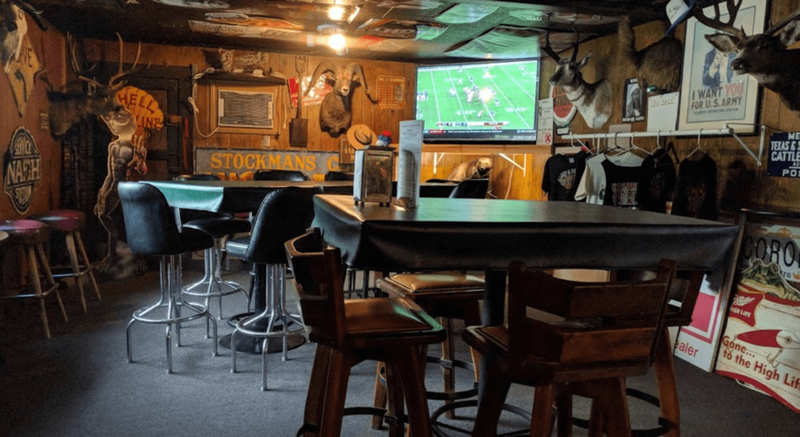 Enjoy a delicious burger in the beautiful outdoor patio and gardens surrounded by the scenery of the charming Eastern Sierra just steps from the Andruss Motel. Follow up your classic burger and fries with a delicious milk shake or chocolate dipped cone. Walker Burger is closed during the winter. The world famous Mountain View Barbeque is the place to stop for lunch or dinner. Also known as the "tastiest drive in the Sierras", Mountain View Barbeque is located in Walker just steps away from the Andruss. 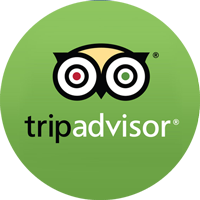 Enjoy their mouthwatering Bar-B-Que inside or out with a local beer or glass of wine, or take it to go. The Mountain View Barbeque is a cash only business, but they have an ATM machine on the premises. Serving fresh coffee and espresso drinks from Alpen Sierra coffee company, as well as breakfast sandwiches to the scenic Coleville/Walker area and they are located just a short walk from the Andruss. Sweet Water Cafe is open until noon and have some of the best fried chicken around so stick around for an early lunch. The Walker Country Store offers deli sandwiches, pizza, and other rotating menu items along with variety of beverages and beer. The Country Store is the only gas station and laundromat in town so you can grab a bite while your filling up or washing clothes. The Meadowcliff Restaurant is adjacent to the Meadowcliff Lodge and RV Resort. Featuring great Home-style Country cooking, the restaurant is known for its Homemade pies, Country Fried Steak, and world famous pancakes. Come enjoy air-conditioned inside dining or sit outside and take in the breath-taking views of the Centennial Bluffs. A little known spot on Highway 395 just 18 miles south of Gardnerville at Holbrook Junction and state route 208. It's Iggy's and Squiggy's Junction Bar. It takes a little effort to find us, but is well worth it. Come join us for some great food, cold beer, and some friendly camaraderie.